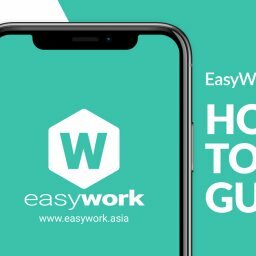 EasyWork - Polls Creation Guide | Everyone able to cast their vote! Here you have a step by step guide on “Polls Creation Guide”. Step 4 – Provide your details and you are set!